Councillor Simon Dear is the editor of ‘Haslemere Today’. 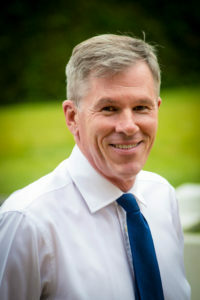 Simon was elected to Haslemere Town Council in June 2017. He has lived in the town since 2004. He has worked for himself in the ownership and management of property for more than 30 years. After years of commuting, he now works in Haslemere too. As well as being a member of the Royal Institution of Chartered Surveyors, Simon is a member of the Haslemere Society, the National Trust and the RNLI, as well as supporting Canine Partners and Prison Phoenix Trust in the work that they do. He is also a Founder Member of the Hunter Trust, which was recently formed to take over the running of the Marjorie Gray Hall Alzheimer’s Centre, he is the Vice Chairman of the Amenities Committee and also sits on the Planning and Finance Committees of Haslemere Town Council. In June 2018 he was appointed a Trustee of the Haslemere Penny Ha’Penny Trust, a local charity focussed on raising and distributing money to organisations or projects that improve life in the area. 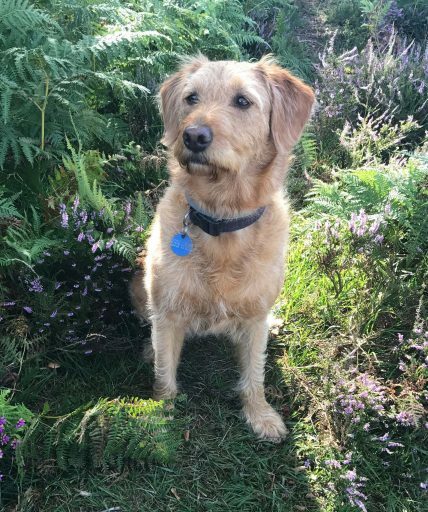 Simon will be found every day up on Blackdown, walking his dog Tilly, a little labradoodle.